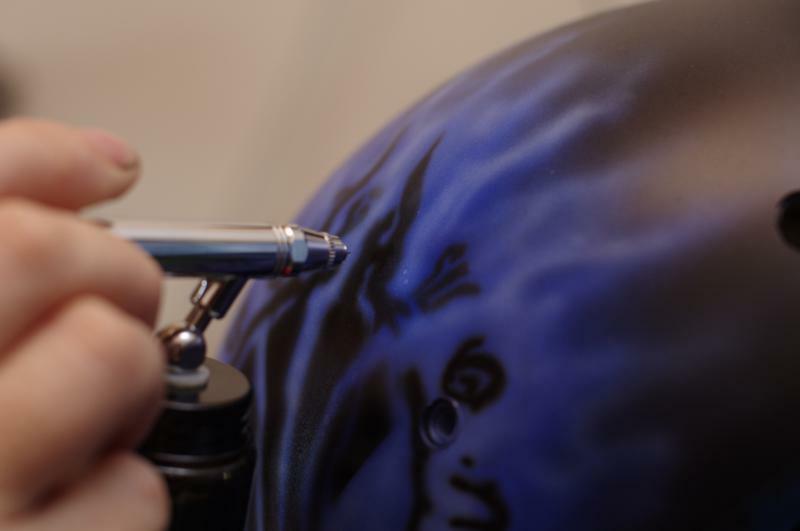 At Alison Arts, we pride ourselves on our high-quality airbrushing, art and custom paint. 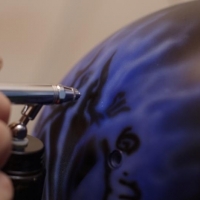 Alison’s airbrushed artwork has won many awards and her attention to detail and skill with the airbrush has exceeded customers expectations for many years. 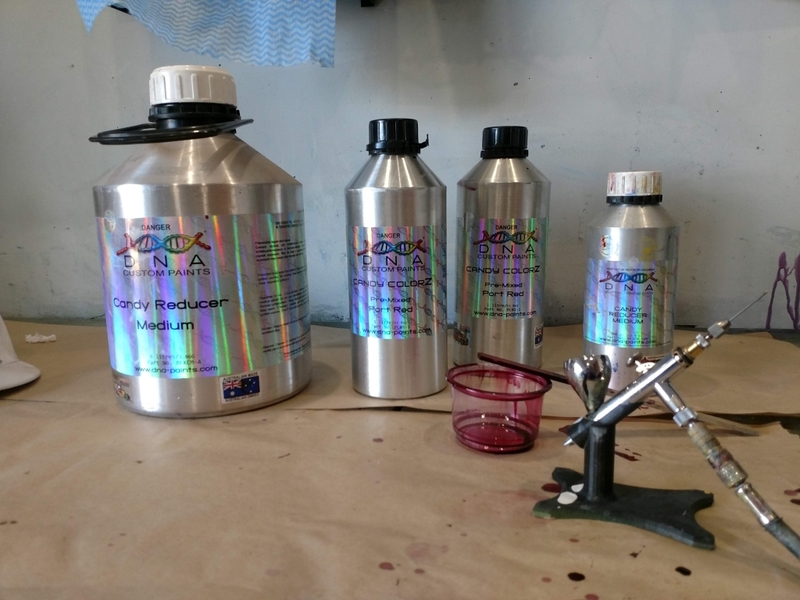 The majority of work we do is freighted to our airbrushing studio and we have completed jobs for customers from every state in Australia and even a few from international locations. 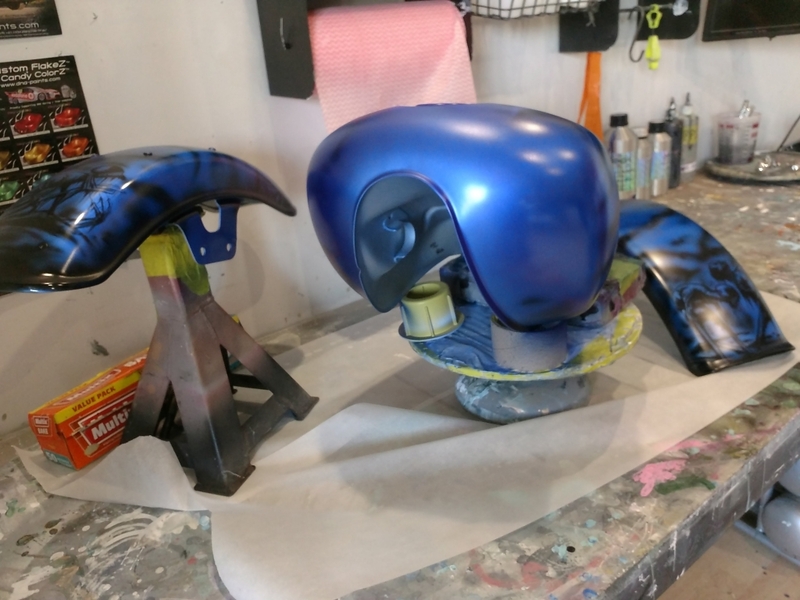 Whether you are looking for a basic one colour logo design or a full detailed fine art airbrushed vehicle, wall mural, custom hard hat or any other custom job contact us today for a free obligation free quote. 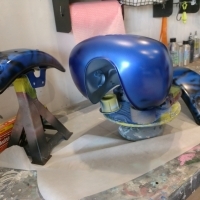 Almost anything can be airbrushed so if you have an idea and want to make it a reality Contact us today. 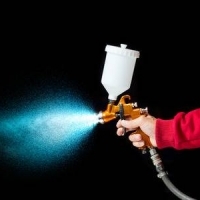 Cars | Motorcycles | Helmets | Hard hats | Engine Covers | Bonnet Liners |Mag wheels |Bicycles | Scooters | Caravans | Trailers |Guitars | Drum Kits | Computer cases | Laptops | Game consoles | Golf clubs | Golf Carts | Wall Murals | Artist canvas | Shoes | Clothing | Hats and more..
See the other services we offer here! We are here to make you look awesome! 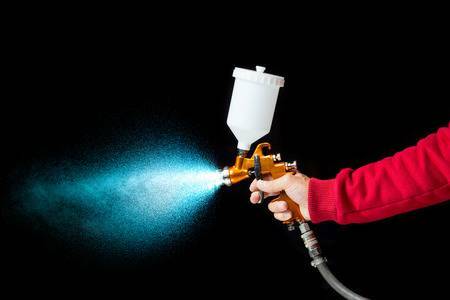 We use only the best paints, airbrushes, equipment and materials available. 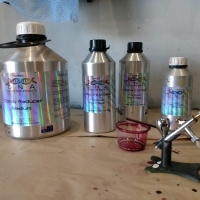 View our online gallery for a glimpse into some of the work we have completed or visit our facebook page for some works in progress. ``Very happy with them, they look awesome in reality, even better than the photos.